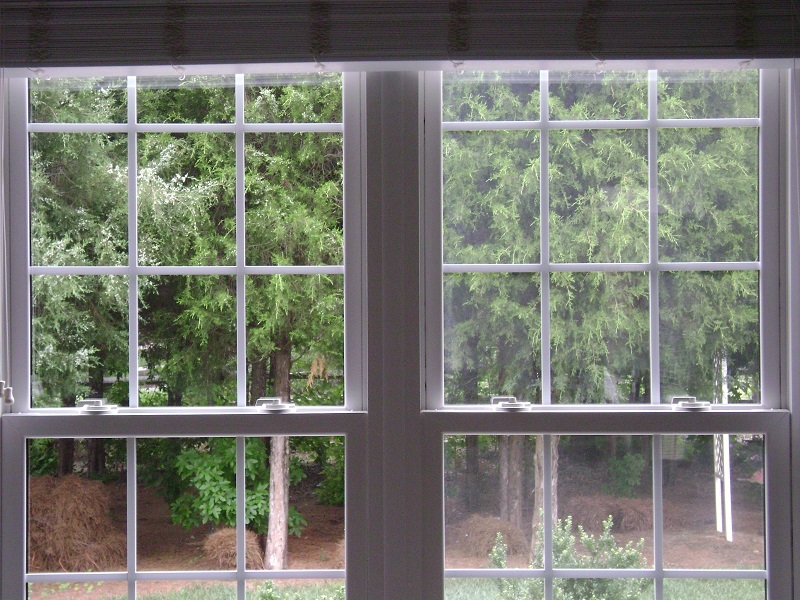 There’s nothing like a clean window to brighten your life. 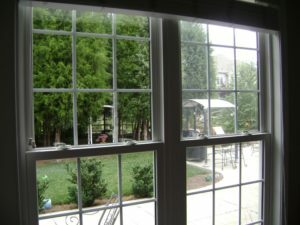 Ideally, windows and screens should be washed twice a year. 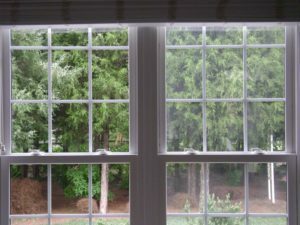 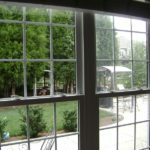 Clean windows can make a huge difference in the atmosphere of your home, and is an essential element in your business’s image. Cleaning your own windows is a big job, it can be dangerous, frustrating, and could take a lot of your time. 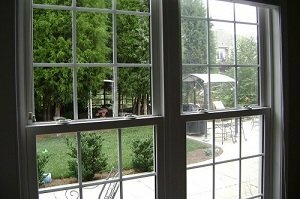 Use the professionals at Borkas Cleaning Service, Inc. We offer affordable prices and excellent reliable window cleaning service. 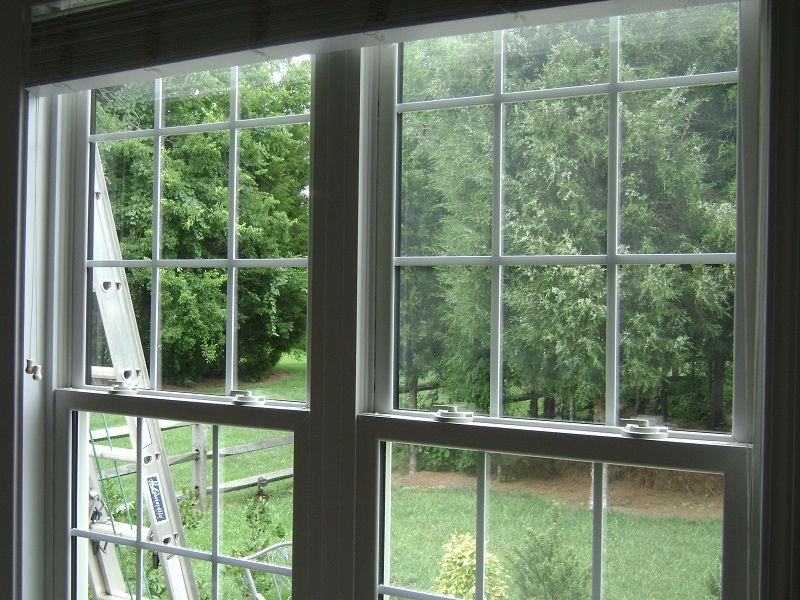 Whether you are at home or at work, you can rely on Borkas Cleaning Service, Inc. to do the job right.